But don’t lose hope. A full pout is not a feature we have to relegate to the past. As a self-confessed product junkie, I have tried numerous lotions and potions, all of which have all claimed to solve the problem, but have ever lived up to their promises, until now. 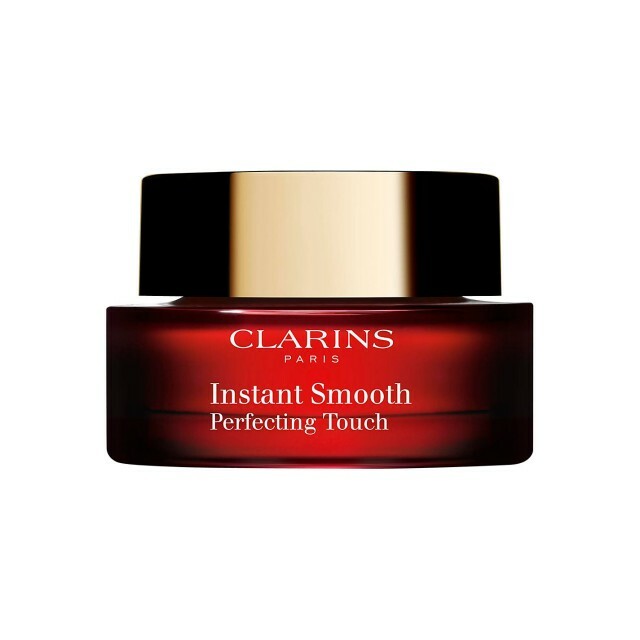 Clarins Instant Smooth Perfecting Touch is a creamy miracle worker in a small jar. The product fills in the fine lines, making your skin smooth and ready for the application of lip liner and lipstick. 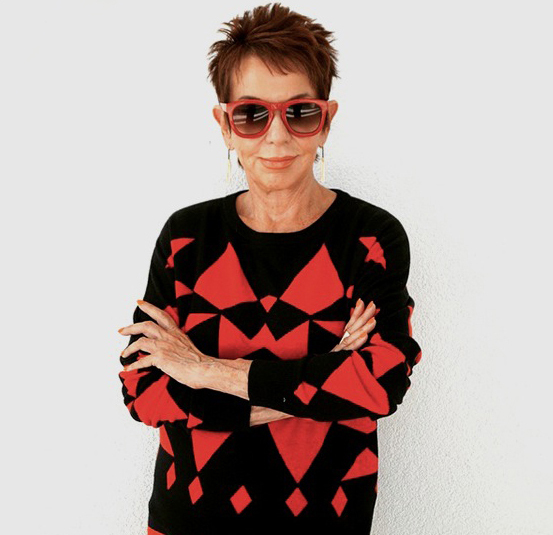 I found it’s also quite effective in eliminating small lines and wrinkles in other areas of the face and can be used under or over makeup. With the artful application of makeup you can change the shape and fullness of your lips simply by covering them with concealer and outlining a fuller mouth with your lip liner and lipstick. Bear in mind that matte lipsticks can be drying, so make sure that your favorite brand is creamy and moisterizing. If your lips are drying out after a few hours, then it’s time to find a new lipstick. Also please be aware of going overboard with the lip liner. The shade should closely match your lipstick…not contrast it. We have all seen the ladies who like to outline their lips in a much darker shade. Please don’t. That trend is long gone. We are going for a natural looking lip, one that resembles our natural features, just a bit fuller. Once your lipstick and lip liner have been applied, place a tissue over your mouth and set it with powder, and then finish it all off with a bit of lip gloss.